Showing results by author "ABN"
Although space is a virtual vacuum, this does not mean there is no sound. Sound exists as electromagnetic vibrations. The specially designed instruments aboard the space probes were designed to pick up and record electromagnetic vibrations. This information, when sent back to Earth and decoded, can be heard as intriguing and beautiful sounds from space. 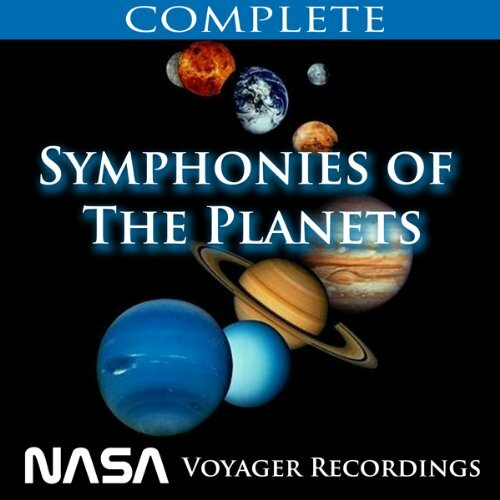 The real music of the spheres.